Advanced Arbor Care is your go-to for tree removal, trimming, and stump removal in Everett, WA! With years of experience and all the right equipment, my team and I can tackle almost any assignment! Handing All Your Tree Care Needs! 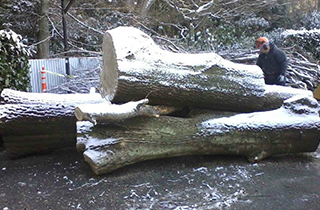 Trees are a beautiful part of any landscape, but sometimes they can cause more trouble than they are worth. 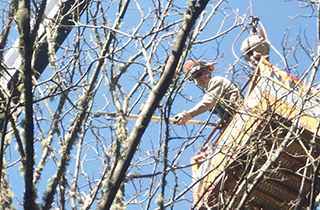 When you find yourself in a situation with an unruly, dangerous, or unwanted tree, Advanced Arbor Care is here to help! I have been providing the Everett, WA area with professional arbor services for many years and look forward to helping you out with your project. As an ISA certified arborist, I have the skills and knowledge to ensure that any tree stump removal service I provide is safe and efficient. 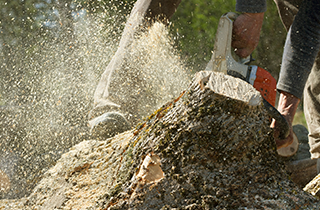 Whether you need tree trimming, stump removal, stump grinding, or any other tree cutting service, my team and I will take care of it so that you can carry on enjoying your beautiful property. 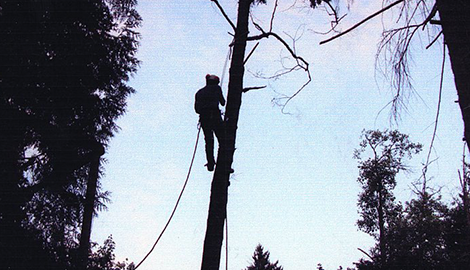 My professional experience as an arborist ensures that all work is undertaken with the highest safety precautions. 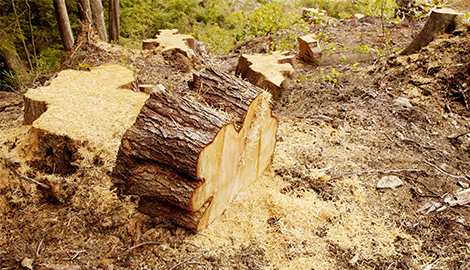 Many municipalities require permits before any tree cutting or removal is undertaken, and Advanced Arbor Care can apply for and obtain these on your behalf. Other tree companies often skip council paperwork to get the job done quickly, but I will never put you at legal risk. 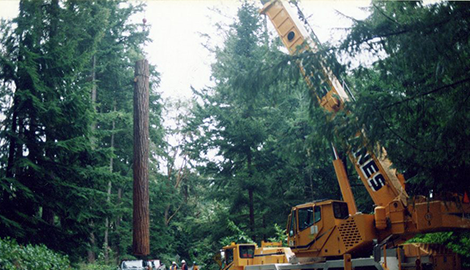 Advanced Arbor Care’s tree cutting service will surpass all of your expectations. I am currently offering 10% off first time customers’ bookings, so do not hesitate to ring us and organize a consultation. I am one of Everett, WA’s best kept arbor care secrets, and I cannot wait to get started on your property! The next time you need to take control of your overgrown front yard, back yard, or wider property, use Advanced Arbor Care. I am a highly qualified and certified arborist, and I am looking forward to handing all of your tree care needs!